Progress Lighting Hide-a-Lite III Collection Linking cable in white color, has voltage rating of 120-Volts and is suitable for use with LED under cabinet fixture. It has a dimension of 24-Inch x 3/4-Inch x 3/8-Inch. 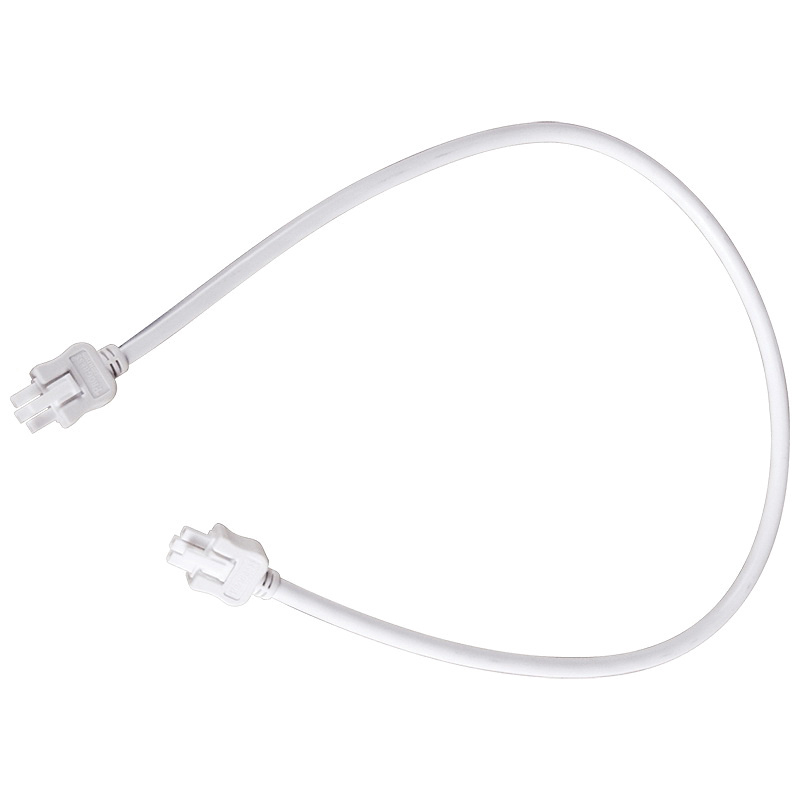 This linking cable is great for bathroom and kitchen. Linking cable is UL/cUL listed.